Google has finally integrated Adobe Flash Player support in its most famous and light weight product Chrome. It had announced that it will be integrating this in March, and they have successfully done it in a very short span of time. 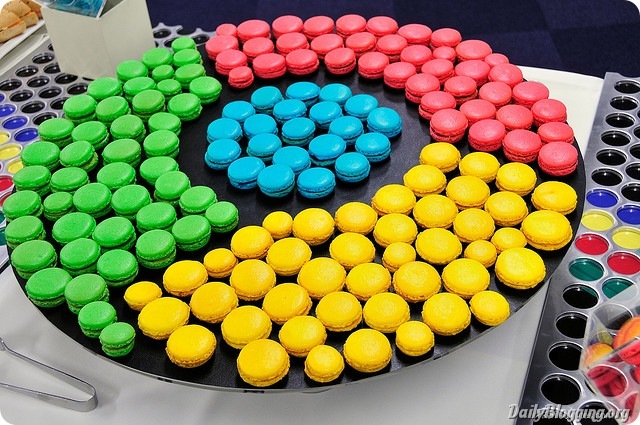 Many may ask why Google is giving importance to Chrome? Well the answer to this is quite simple, it’s because Google Chrome has emerged to be one of its most successful products after GMail. To celebrate this integration, they have teamed up with some creative people of their own and have made a flash game and Added to YouTube. This game is along with 8-10 games which were a part of their Beta testing process. So it clicked to be a nice one and they chose to develop it more. It is called Google Chrome Fastball – A Race Across the Internet. But the unfortunate thing in the process is that, Google didn’t foresight things. They didn’t expect an overwhelming response from public and as a reason the game has gone done due to huge traffic which the server couldn’t handle. They have duly apologized for it, which was expected from them. Here is a quote from their side. Update – 9:20 AM PST: Due to the overwhelming response to the game, some things aren’t quite working as we hoped due to server-side overloading. Please forgive the maintenance work as we get the game back up again. Thanks! Update 2 – 6:00 PM PST: All technical issues have been resolved now, so you can enjoy the game. Thanks for your patience! But I’m still unable to view it, maybe because of the timings or any further glitches in the server. Have any viewpoints/comments about this addition to chrome, use the Comments section to share it with me. Another well-rounded digital campaign from my favorite browser Google Chrome. A very polished execution, right from the video production, sound effects, game play and the technical API integration. Easily the best mash-up I’ve seen on YouTube by far.